← Alex Laybourne In Da House!! 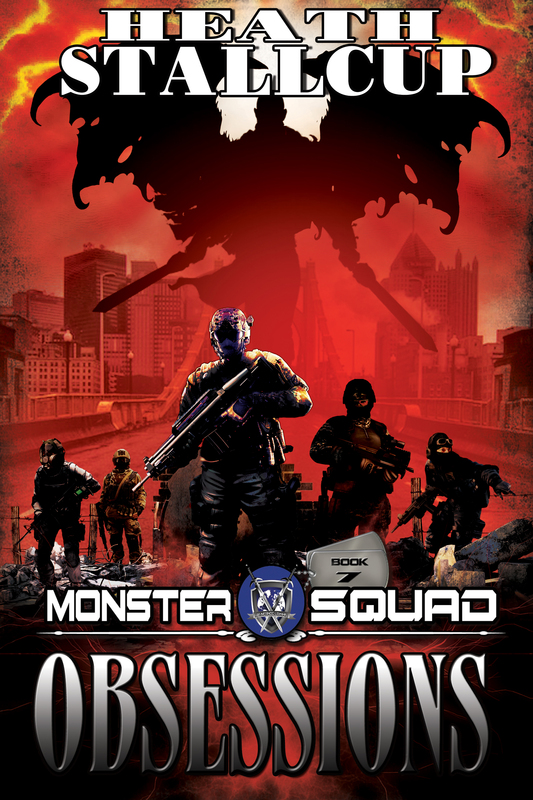 For those of you who have been asking, ‘when is the next Monster Squad coming out?’ I have a definitive answer for you. I was going to wait until Friday and release MS7 to coincide with my birthday, but those of you who read last year’s post about this time of year know how I feel about birthdays. Besides, you might already have plans for the weekend. Or, you might want to download it now and read it this weekend. Either way, I was coerced into releasing it a few days early and dadgum if KDP didn’t get it out sooner rather than later. So…here it is. I’m announcing it here first so those of you who subscribe to my blog get the jump on those who don’t. For those of you who don’t do the Kindle thing, it is also available here on Smashwords in numerous formats. I’m sure it hasn’t had time to populate to iBooks, Kobo or any of the other markets that Smashwords feeds to, but their formats are available for download at the Smashwords website. As always, I hope you enjoy it and if you are so inclined, reviews are always appreciated. You are very welcome Paul. I hope it doesn’t disappoint.